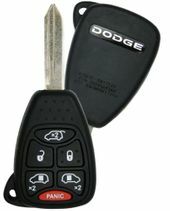 DODGE GRAND CARAVAN keyless entry remotes. 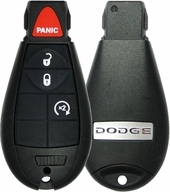 Save up to 50% off dealership charges on key fobs for your Grand Caravan! 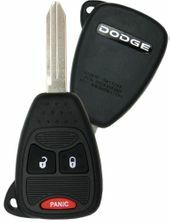 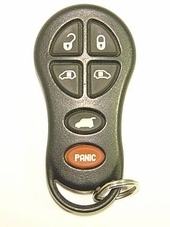 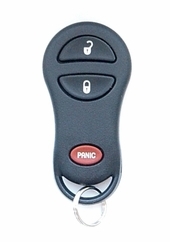 Lost or broken keyless remote starter key fob or chipped transponder key for your Grand Caravan? 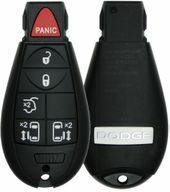 Late model Dodge minivan comes with available automatic engine remote start feature, as well as power sliding doors and power back liftgate.